Its chemical purity is widely appreciated by national customers, effective performance and other quality. we Supply Anti-Moisture Powder, is manufactured by using high quality materials and sourced from reliable vendors. Our companys has Anti Moisture Powder is originally accepted in plastic moulded units and recycled plastic processing unit.the moisture absorbing capacity of of our finest anti-moisture powder is very high as it removes moisture from the product and makes the surface of the product smooth. Our Anti Moisture Powder gives weight to the product. Some renowned desiccant masterbatch manufacturers use our Anti Moisture Powder for manufacturing their quality product. Our customers can avail this anti moisture at a very low cost price. 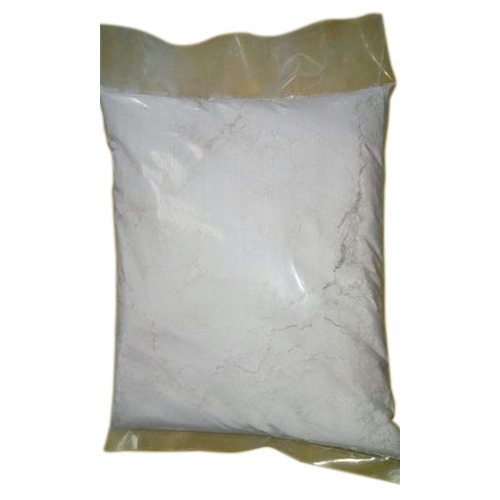 It is used in many products such as ropes, polythene bags etc. It is very well tested in our laboratories before supplying to the customers. We make sure our customers get supply on time by keeping the stocks. Having a definite quality management system, we are regarded as the noteworthy firm, engaged in offering quality assured gamut of Plastic Recycling Anti Moisture Powder.